Nestled in the prime locality of Sector 79, Faridabad - Omaxe City Centre is an exclusive residential project launched by Omaxe Ltd. Well planned and ergonomic design at its best, the Omaxe Ltd have used excellent form and dimension to make the apartments feel open and expansive. The layout of Omaxe City Center at Sector 79, Faridabad offers you the lifestyle that you have always dreamed of. It gives you rejuvenation and recreation activities needed for every member of your family. With thoughtful designs and amenities for a comfortable lifestyle, and built to impeccable quality and style, Omaxe City Center is a perfect abode to dwell with your loved ones. 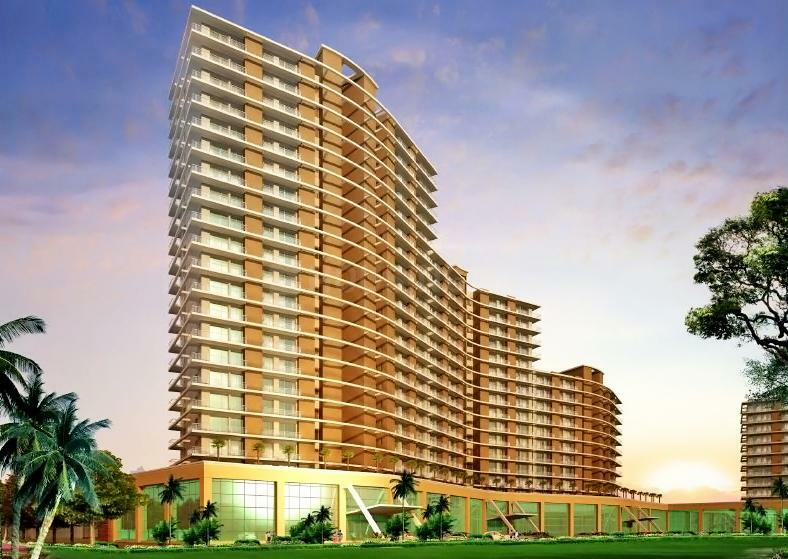 Sector 79 is an upcoming locality of Faridabad. Agra Canal runs besides this locale and situated next to it is the Main Bypass Road that connects major hubs in the city. Main Bypass Road also connects to the National Highway NH 2, giving access to travel across cities and states from this region. Ashray Bhavan Road links this area to other sectors like Sector 75, 81, 76 and 80 mainly, among others. Faridabad New Town station and Ballabgarh Railway Stations are the nearest one to this area. Some of the schools in the vicinity are Rajkiya Nagar Nigam School, ADM Senior Secondary School and Abhinav School besides Delhi Public School, Greater Faridabad is also at stone's throw distance from here. Arsh Medicare Center provides for the emergency medical aid in this area. 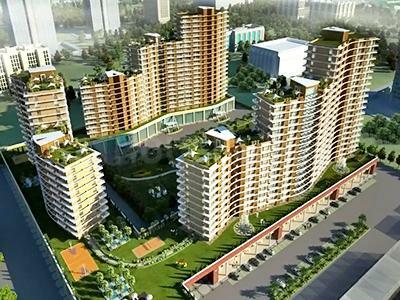 There are few parks and industrial offices in the vicinity as well and is growing steady in prominence of the Real Estate sector. 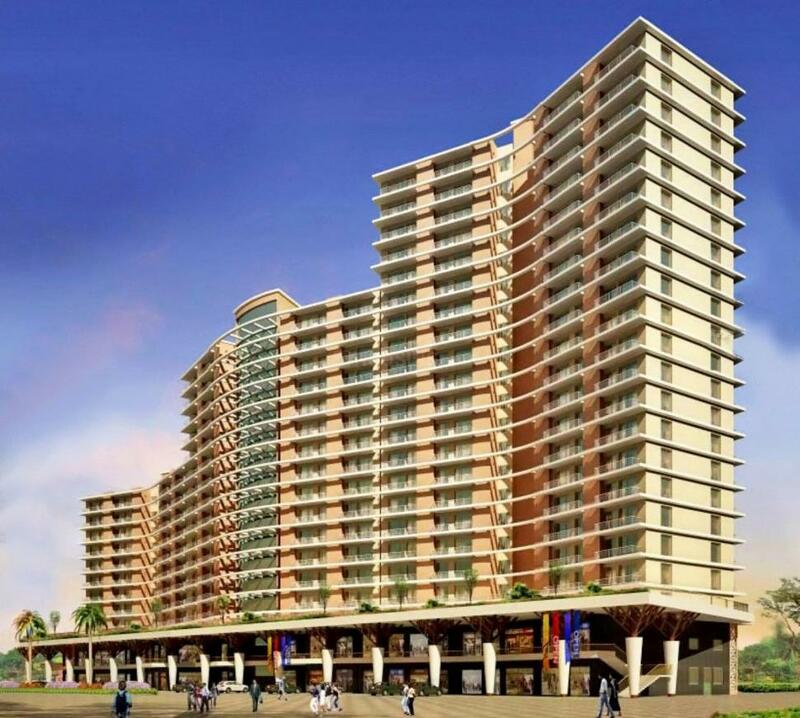 The presence of basic establishment has transformed Sector 79 as one of the prominent localities of Faridabad.